Lisa Holland is an accomplished Payroll and Human Resource professional. 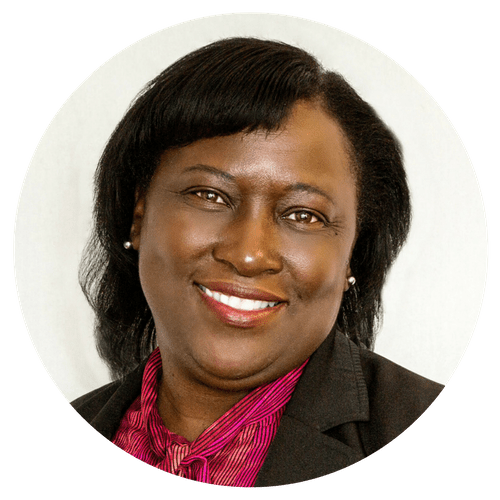 She has over 22 years of responsible and progressive experience in healthcare which includes payroll, human resource management, operations, and accounting. Prior to joining Nutex Health, Lisa was a Payroll Manager for 12 years with a physician practice management group. Her professional experience includes working with physician practice management groups, major market healthcare insurance providers, as well as in the public and private sector. Lisa Holland is passionate and driven to thrive for excellence in all of her work relations. She has successfully implemented full cycle Payroll and Human Resource functions in her previous roles. In 2016, Lisa joined Nutex Health. As the Director of Payroll and Human Resources, she is responsible for developing and implementing human resource management strategies, employee relations, staffing, compensation and benefits, compliance, and streamlined payroll processes.